Zimbabwe’s average annual inflation should fall to between 10 and 15 per cent after it reached its highest level in a decade in January, central bank governor John Mangudya said on Monday. 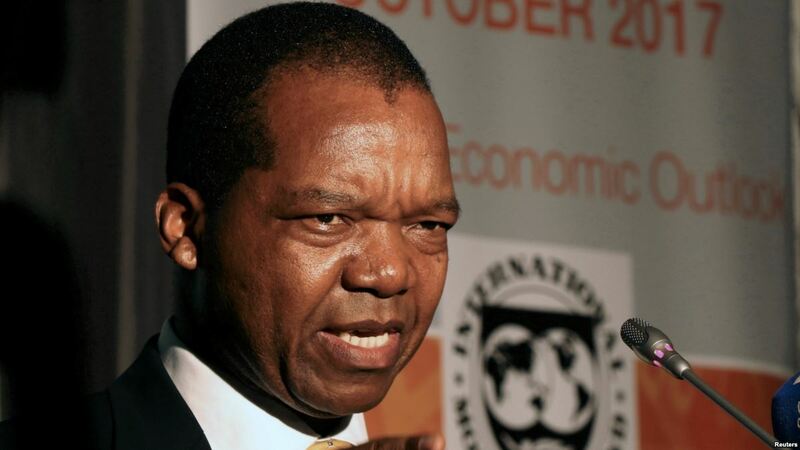 Mangudya said in Harare that the inflation was expected to lower to between 46.9 per cent and 41.9 per cent from 56.9 per cent in January, without giving details. Year-on-year inflation accelerated to 56.9 per cent in January from 42.09 per cent in December, propelled by increases in the price of basic goods and beer. The country’s statistics agency Zimstats said that on a monthly basis, prices increased 10.75 per cent in January, compared to 9.03 per cent in December.